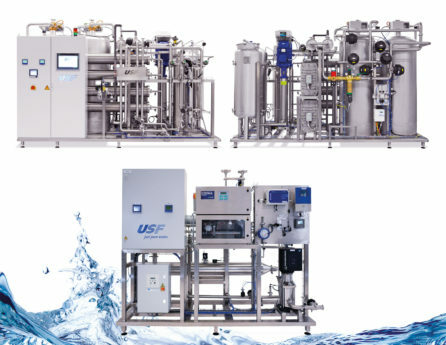 USF Water Group has been awarded a contract from a Dutch pharmaceutical customer to manufacture and install a water treatment unit to produce Purified Water. 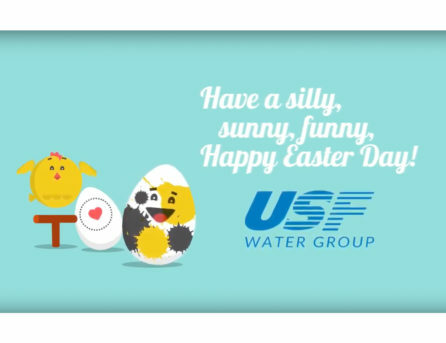 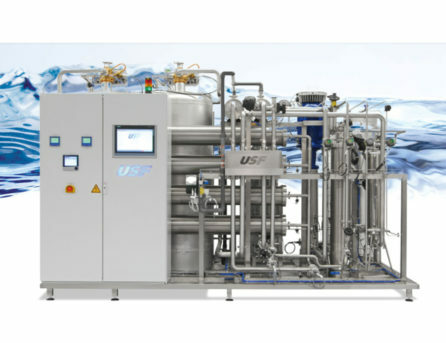 USF Water Group has been awarded a contract from an Austrian pharmaceutical customer to manufacture and install a water treatment unit to produce Purified Water. 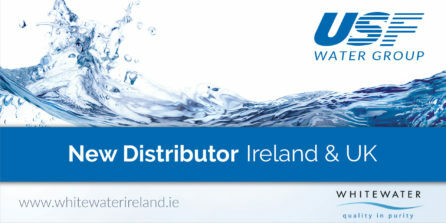 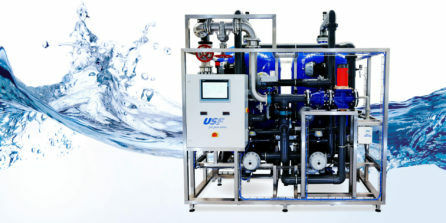 USF Water Group has been awarded a contract to upgrade an existing PW loop for a major Bulgarian pharmaceutical company. 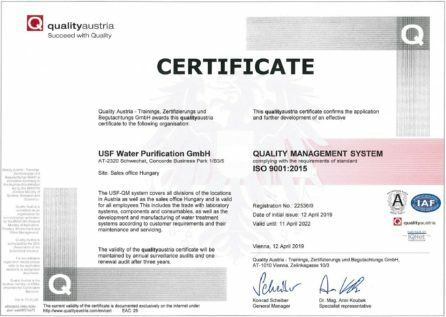 USF Water Group has successfully completed the FAT for a Purified Water System UltiMATE 1500 for a major Austrian pharmaceutical customer. 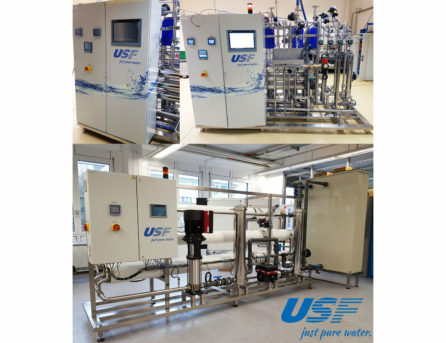 USF Water Group has successfully installed, commissioned and qualified a purified water system for a major Austrian pharmaceutical company. 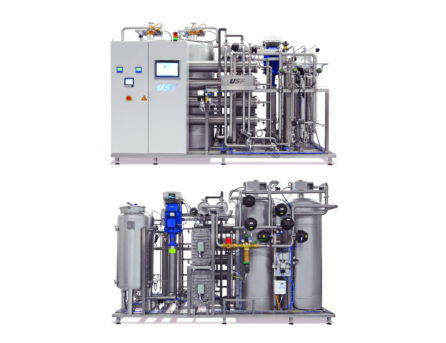 The system includes the pre-treatment BioSOFT MW and the Purified Water Generator UltiMATE 8000 NHW…. 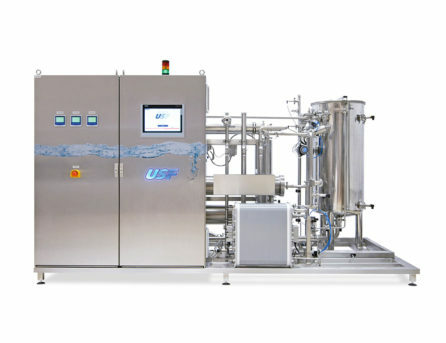 USF Water Group has been awarded a contract to manufacture a complete Purified Water System with a capacity of 1,5 m³/h for a major Austrian pharmaceutical company. 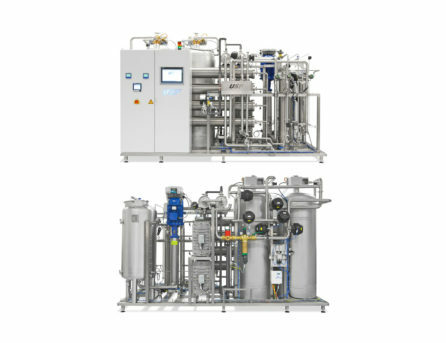 USF Water Group has successfully completed the FAT for a Purified Water System UltiMATE 8000 for a major Austrian pharmaceutical customer. 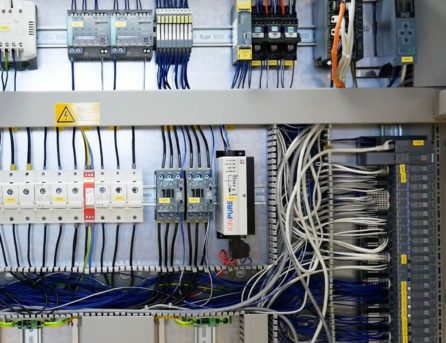 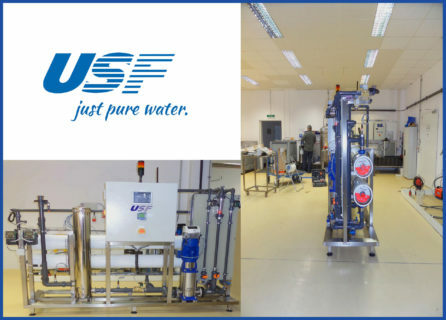 USF Water Group has successfully installed, commissioned and qualified a purified water system for one of the biggest pharmaceutical companies in Croatia. 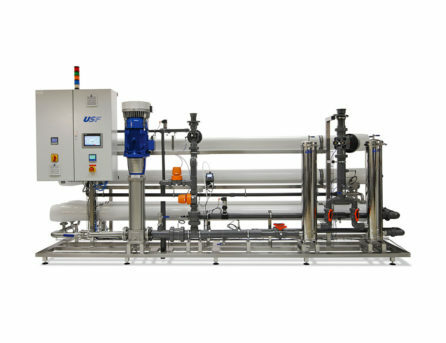 USF Water Group has successfully completed the FAT for a Purified Water System EcoMATE 3500 for a major Croatian pharmaceutical customer. 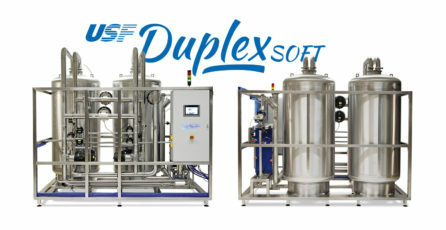 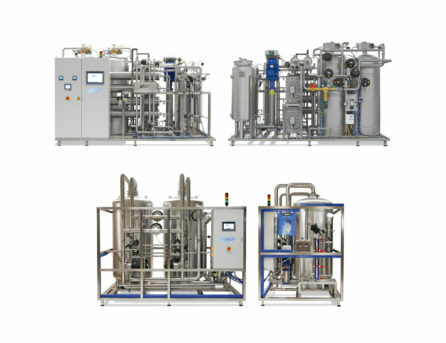 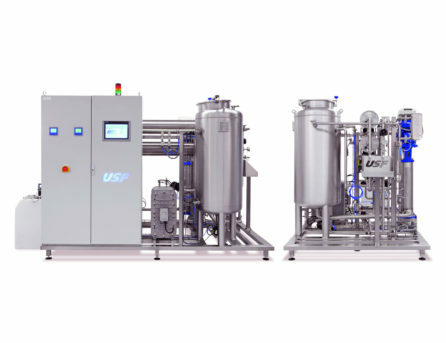 USF Water Group has been awarded a contract to manufacture a complete Purified Water System with a capacity of 8 m³/h for a major Austrian pharmaceutical company. 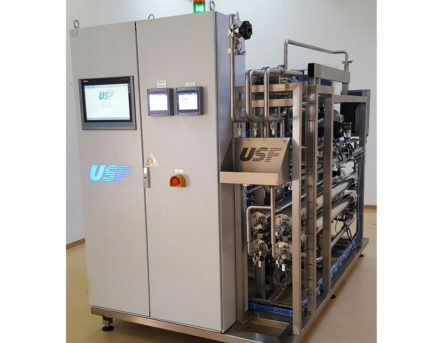 USF Water Group has been awarded a contract to manufacture an active carbon filter station with a capacity of 9 m³/h for a major pharmaceutical company in Nigeria. 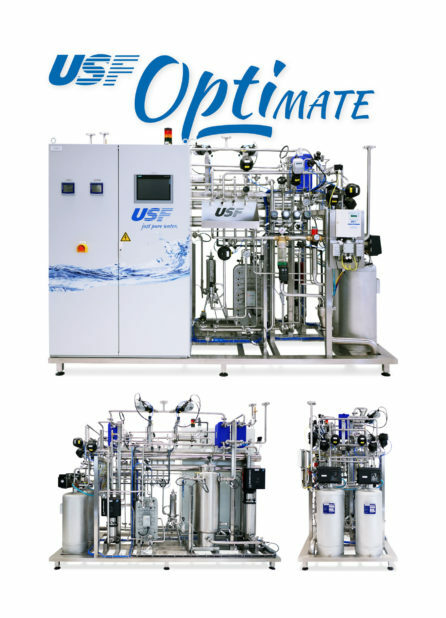 USF Water Group has successfully completed the FAT for a Purified Water System OptiMATE 150 for a major Austrian pharmaceutical customer. 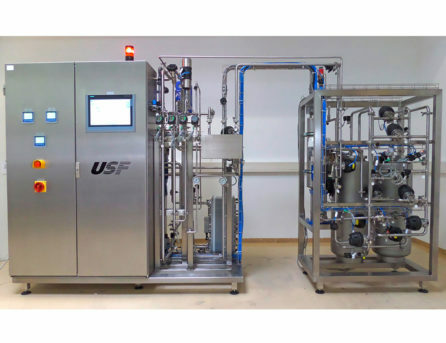 USF Water Group has been awarded a contract to manufacture a complete Purified Water System with a capacity of 3,5 m³/h for one of the biggest Croatian pharmaceutical companies. 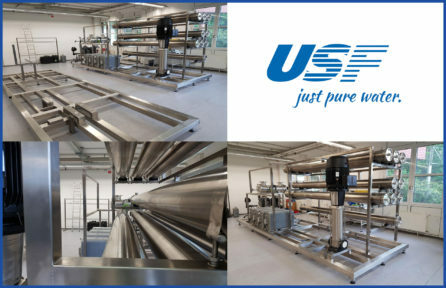 USF Water Group has successfully installed, commissioned and qualified a purified water system for the biggest pharmaceutical company in Macedonia. 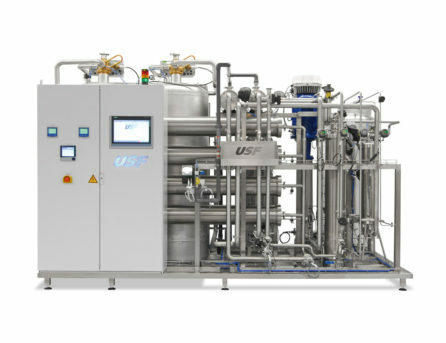 An Austrian pharmaceutical customer has commissioned USF Water Group with the planning and installation of a water treatment system for producing purified water. 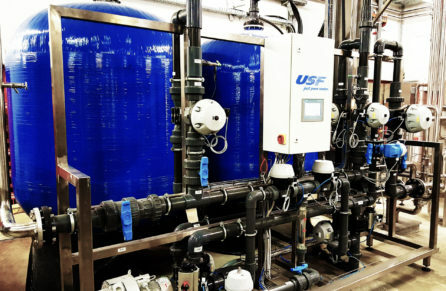 USF Water Group has successfully completed the installation and commissioning of a water treatment system for producing purified water. 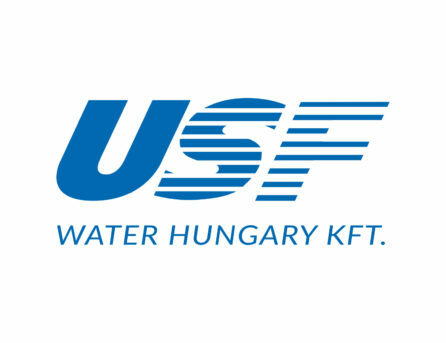 USF Water Group successfully completed the commissioning of a filter station for the treatment of river water for a Hungarian pharmaceutical customer in October 2015. 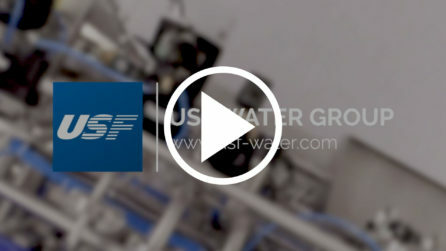 USF Water Group supplies a pharmaceutical customer in Macedonia with a water treatment system.